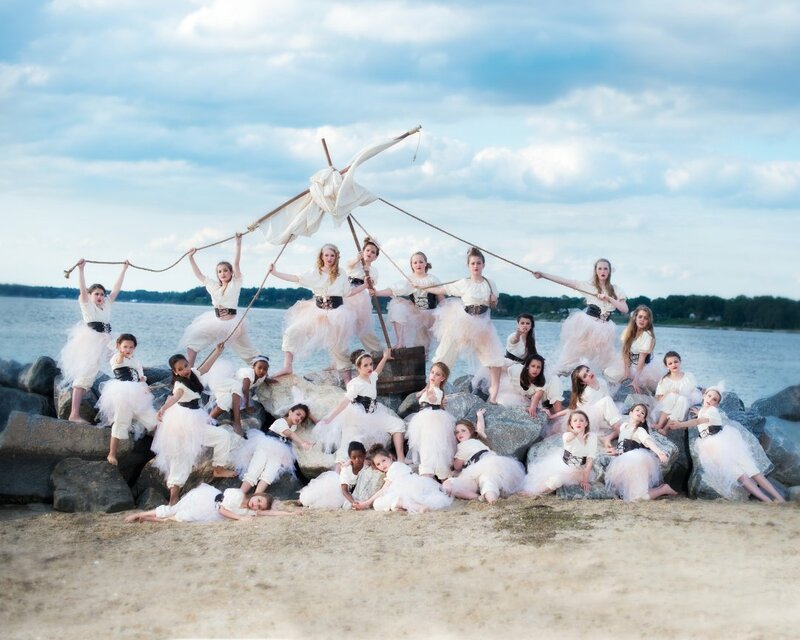 We offer a complete dance program for middle school, high school, or collegiate dance events. 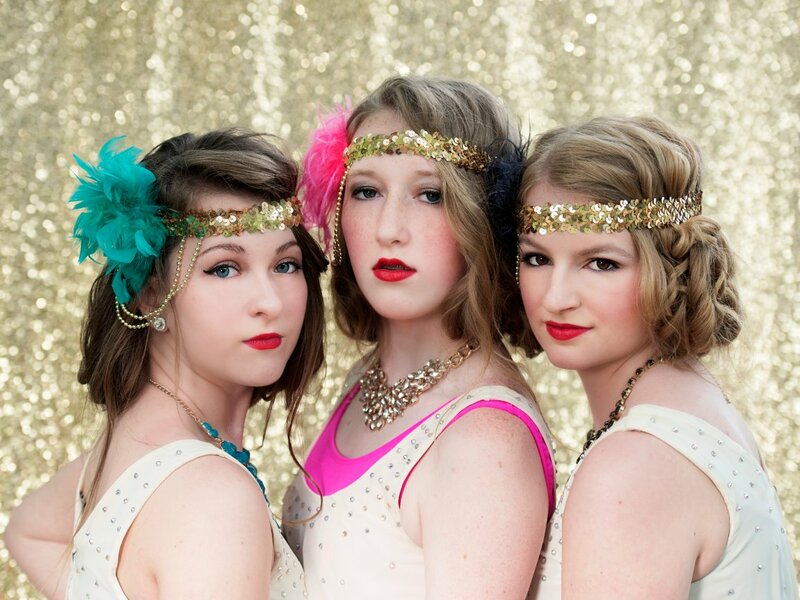 Let us collaborate with your dance committee to create a cohesive theme. This includes a custom background, ticket design and eye catching promotional posters. On the day of the dance, our photographers are committed to making each couple look their best. 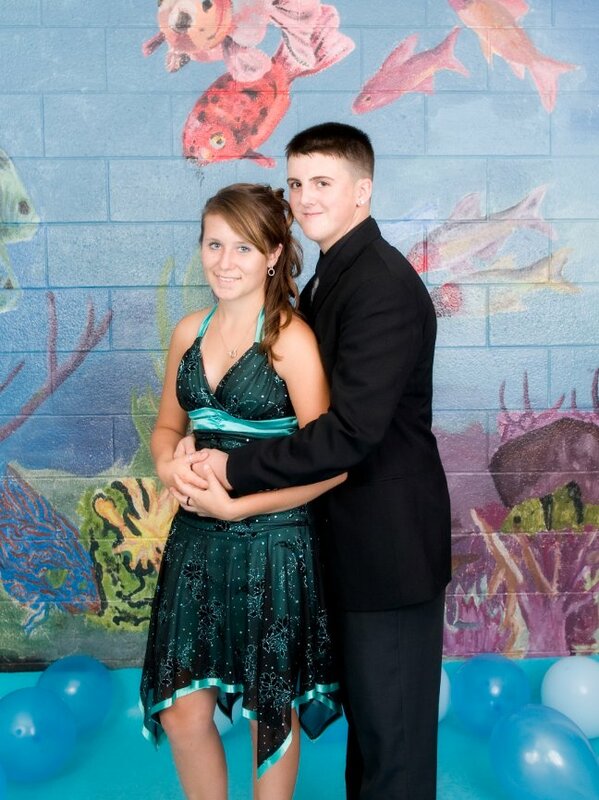 Our experts will make sure your dance portraits are returned quickly and with the quality you deserve. Contact us today and we'll help your committee get started. We offer complete dance photography programs for schools, competition or recreational. 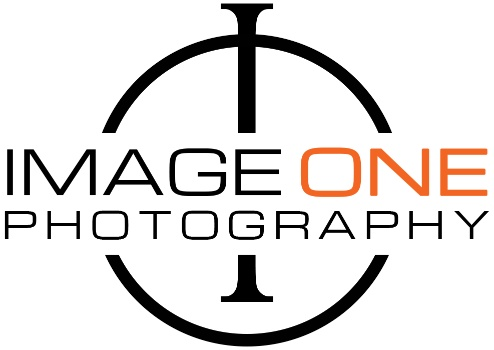 Image One Photography recognizes that a lot of time and hard work goes into each dance class. Year after year your child practices and performs his/her very best. Competitions are the pinnacle of the season. Why not reward all the hard work by scheduling a group or individual portraits that will be enjoyed for years to come. Let us capture your dancer's extraordinary talent and personality with fabulous custom portraits that your family will be proud to display. Don't let these years go by without professional portraits of your future star!